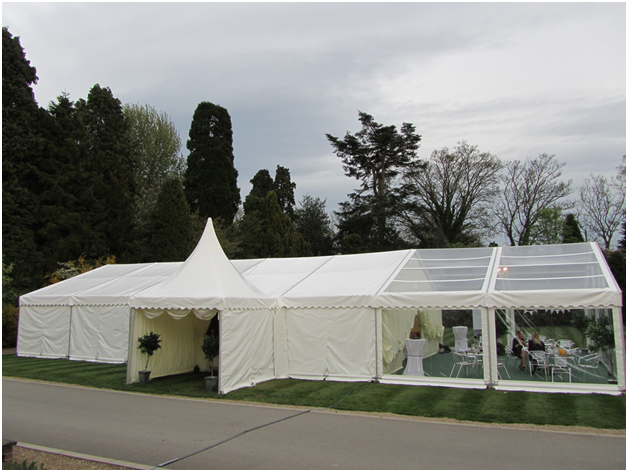 If you are hosting a party or organising a wedding reception, a marquee is a brilliant solution to an individual venue. To make it a special day with your requirements tailored to your specific needs, use a good hire firm. Speak to other couples who have hired a marquee – which company did they use and were they satisfied with the services provided? 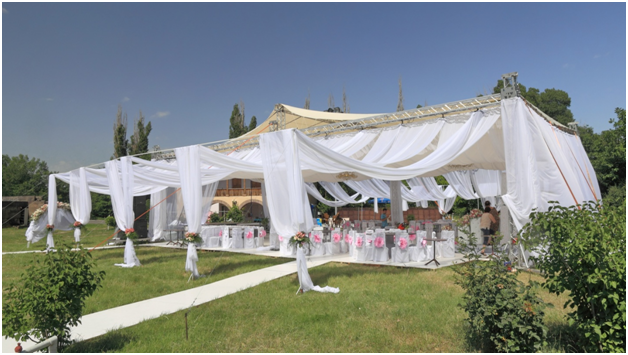 The venue of your event is very important and it is vital to get this first decision right. Ask the marquee hire company whether you can see a marquee erected to give you an idea of what it will look like; also ask for photographs. There are different styles of marquee and you may change your mind on design when you see them erected. If you want to cater for over 100 guests, with space for a dance floor, what size marquee will you require? Generally, a marquee of 20ft x 60ft will be big enough for 110 guests, including a dance floor. Do you require any other space? Make sure the hire company is willing to view the suggested location to ensure the site is large enough and suitable for the task. There are lots of reputable companies offering marquee hire in Kent and across the country, such as http://www.2intents.co.uk/. Moving on to the design, what shape tables and chairs are available? What will they look like when arranged? Do you require a separate seating area around the bar? What suggestions does the hire company have? How long before the event will the company erect the marquee and how long will this take? How long will it be left up after the event? 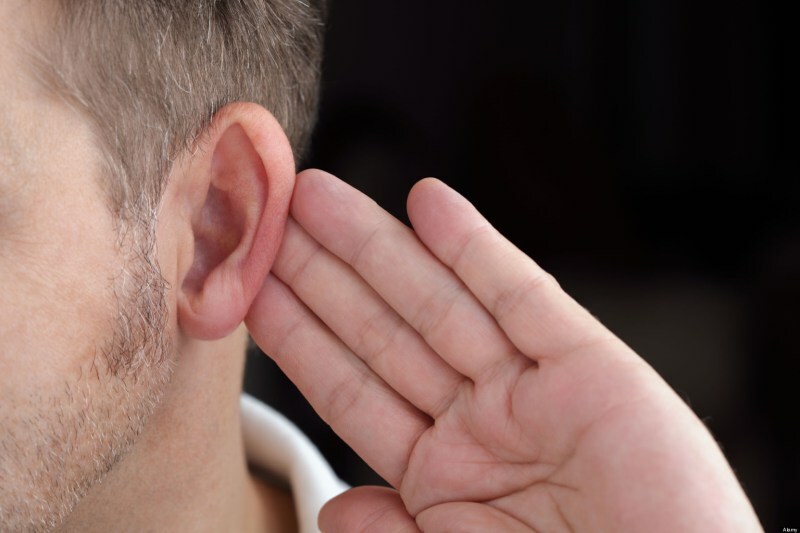 A couple of days are normally required to set everything up, so make sure the site is cleared and ready. Are you providing your own furniture or is this being hired? If the latter, what is available and are photos available of the items in situ at other events? There is no point hiring a beautiful marquee and having unsuitable fixtures inside. If you are providing your own tables and chairs, make sure they are suitable.